As we age, our bodies produce less of the proteins that keep our skin smooth, firm and supple. With lower levels of collagen and elastin being produced in our skin, it can call victim to a lack of volume and elasticity, often leading to jowling around the lower face and jawline. For the alleviation of these ageing signs, North West Aesthetics recommend injectable Radiesse which is hydroxyapatite and a calcium stimulator, as a temporary and non-surgical alternative to lift, contour and restore definition to the jawline. For more information, see our FAQs section below, or get in touch to book a free consultation at North West Aesthetics today. How much do fillers for the jawline cost? 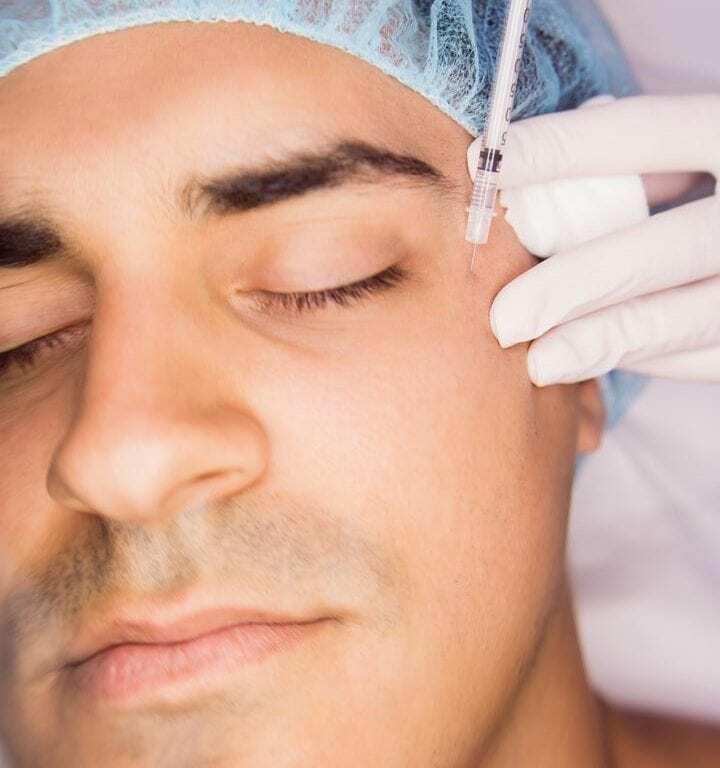 Every dermal filler treatment is different, and so too is cost - determined by factors such as the amount of filler used, and the size of the area to be treated. 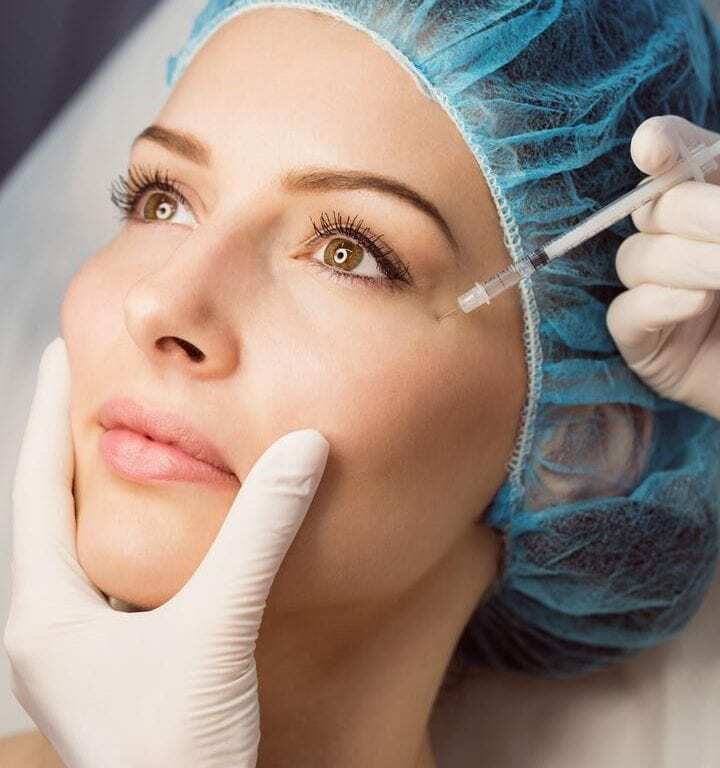 At a glance, Dermal Filler cost starts around £399 for 1.5ml per side (3ml total) and can vary depending on the amount of product and look required. The cost of your treatment will be determined during your thorough consultation with Dr David Taylor at North West Aesthetics. Following the development of a highly tailored treatment plan appropriate for your skin and the results you are looking to achieve, your North West Aesthetics practitioner will target isolated points of the jawline to inject Radiesse which is hydroxyapatite and a calcium stimulator, it works by improving bone definition and boosting collagen. Following your dermal filler treatment, the results achieved will very much depend on the structure of your face, and the way your body processes the administration of such products. Dermal fillers enable immediate voluminsation and a more defined appearance - and these results will improve with time, as the dermal fillers settle into the skin, stimulating the production of restorative proteins for improved radiance, and an overall enhanced appearance. Your optimum results should be visible at around one month post-procedure. The individual results you should expect based on your unique treatment plan will be advised by Dr David Taylor and the North West Aesthetics clinic team, as part of your bespoke experience - combining your personal preferences and requirements with our expert advice. The number of treatments required will depend on the final results sought, and will be determined during your comprehensive consultation with Dr David Taylor prior to your treatment. With dermal fillers, most patients are able to enjoy the results they are seeking after just one session. However, the nature of dermal fillers means that results can gradually fade in the six to nine months post-procedure. If desired, repeat treatments can maintain results, and increase the longevity of each new filler treatment. Dermal fillers are an excellent option for the immediate results produced with minimal side effects, and little to no impact on how you choose to spend your day. Following this treatment, you can return to your daily routine immediately - but should avoid touching or agitating the treated area in the few days post-procedure, as your fillers will need time to settle. The nature of how dermal fillers are administered means you will be highly likely to experience mild tenderness, redness, swelling and bruising of the skin. These side effects are temporary, and will improve significantly in the initial days post-treatment - so your routine can continue as normal. Who is suitable and not suitable for dermal filler injections? 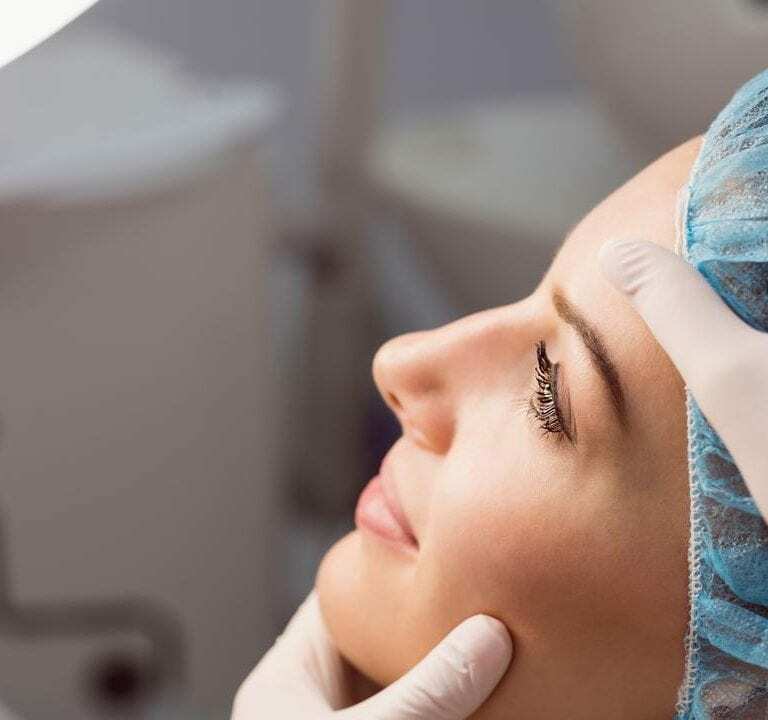 Dermal fillers can be ideal for patients seeking non-surgical alternatives for the alleviation of ageing signs, improvement of facial proportion, and jawline augmentation and definition. However, dermal fillers are not considered suitable for those who are pregnant or breastfeeding at the intended time of treatment. Individual suitability for treatment with dermal fillers will be determined by Dr David Taylor during your FREE consultation here at North West Aesthetics. Why choose North West Aesthetics in Wigan? Here at North West Aesthetics, our attentive team - led by Dr David Taylor - prioritise your preferences and requirements, working to develop tailored treatment plans that make use of advanced and clinically-proven systems and products - and are as unique as you. Obtaining a comprehensive understanding of your concerns takes time, and it is important to us to ensure our consultations are as thorough as possible, before we consider the best course of treatment to resolve your concerns, and achieve the results you are looking for. Why choose North West Aesthetics? At North West Aesthetics, our friendly and attentive team prioritise your wants and needs, offering bespoke treatment plans that work specifically for you. We take the time to get to the bottom of your concerns via a thorough consultation, before then considering the best possible course of action. A high standard of treatment and care is imperative, which is why our staff are extensively trained and experienced in all aspects of advanced non-surgical aesthetics, led by renowned medical doctor, Dr David Taylor.